Creating a Culture of Health in Appalachia: Disparities and Bright Spots is an innovative research initiative sponsored by the Robert Wood Johnson Foundation (RWJF) and the Appalachian Regional Commission (ARC) and administered by the Foundation for a Healthy Kentucky. This multi-part health research project measures population health and documents disparities in health outcomes in the Appalachian Region compared to the United States as a whole, as well as disparities within the Appalachian Region; identify “Bright Spots,” or communities that exhibit better-than-expected health outcomes given their resources; and explore a sample of the Bright Spot communities through in-depth, field-based case studies. Taken together, these reports will provide a basis for understanding and addressing health issues in the Appalachian Region. 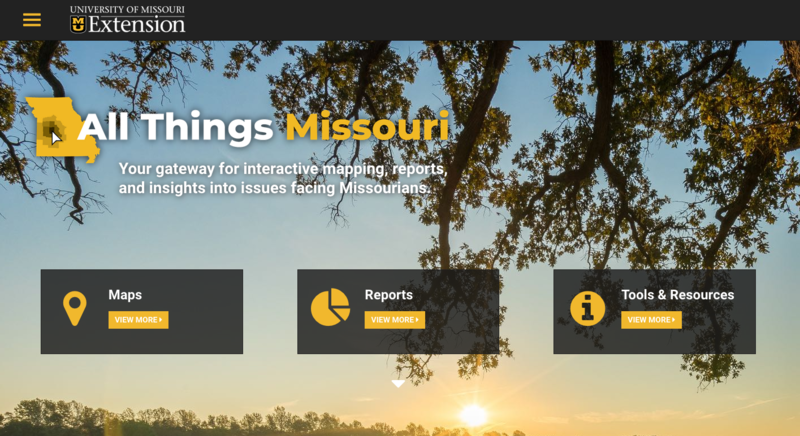 All Things Missouri is an online gateway to maps, data, reports, and resources to help professionals address the three grand challenges that emerged as focal points from the University of Missouri’s Extension 2017 listening tour: • Economic opportunity • Healthy futures • Educational access and excellence The portal is designed to support decision-makers in accessing, analyzing, and visualizing data to inform better and more data-driven strategies. All Things Missouri’s goal is to support a variety of sectors – business, industry, local and state organizations, nonprofits, governments, researchers, and Extension staff – understand community needs and allocate resources. The U.S. News Healthiest Communities rankings measure health-related components of society with the aim of empowering citizens, health care leaders, and officials to make decisions about policies and practices that can improve health outcomes for all. Guided by a pioneering framework developed by a committee appointed to advise the U.S. Department of Health and Human Services, the project scores nearly 3,000 counties on approximately 80 indicators across 10 categories that drive health outcomes. PHATE is a population health tool commissioned by the ABFM and developed in collaboration with CARES. PHATE provides clinicians with a fuller understanding of their patient population in the context of their community. 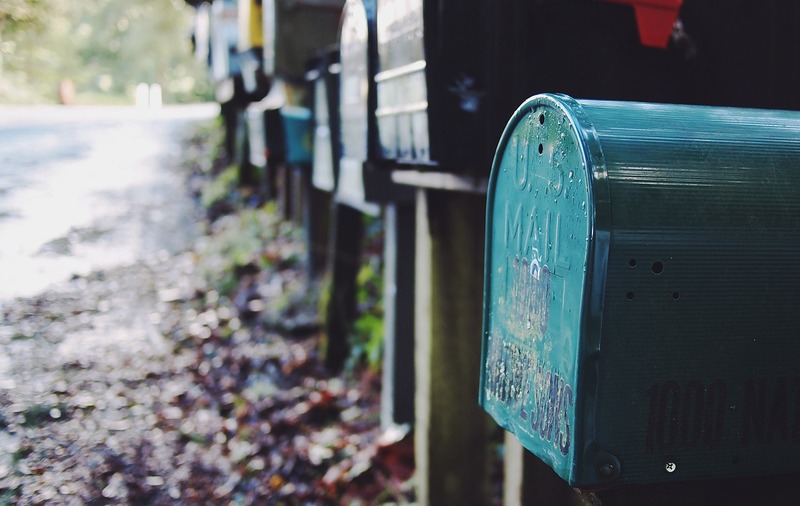 PHATE utilizes patient data from the PRIME Registry to assign a Community Vital Sign to an individual patient based on Census Tract characteristics.